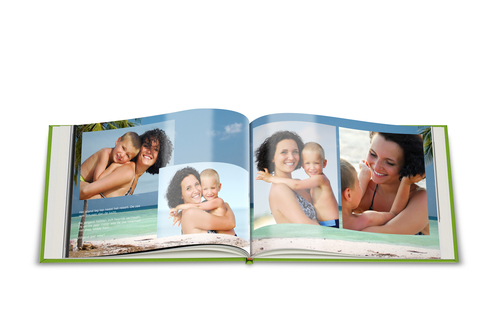 Leading online photo book specialist Albelli – www.albelli.co.uk – has the perfect range of personalised gifts for anyone seeking inspiration this Christmas. 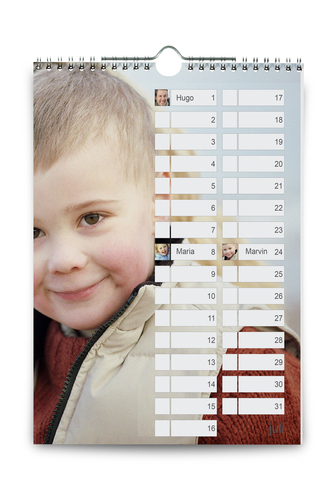 All gift seekers have to do is visit the ‘easy-surf’ website, download the easy to use software and then, using their favourite pictures of family and loved ones, design a personalised photo book, calendar, canvas print or diary in just minutes for that special, unique gift. Albelli’s most popular items at this time of year include special family yearbooks, calendars with pictures to remember such as birthdays and anniversaries, and even family tree books – in fact anything to do with photos.